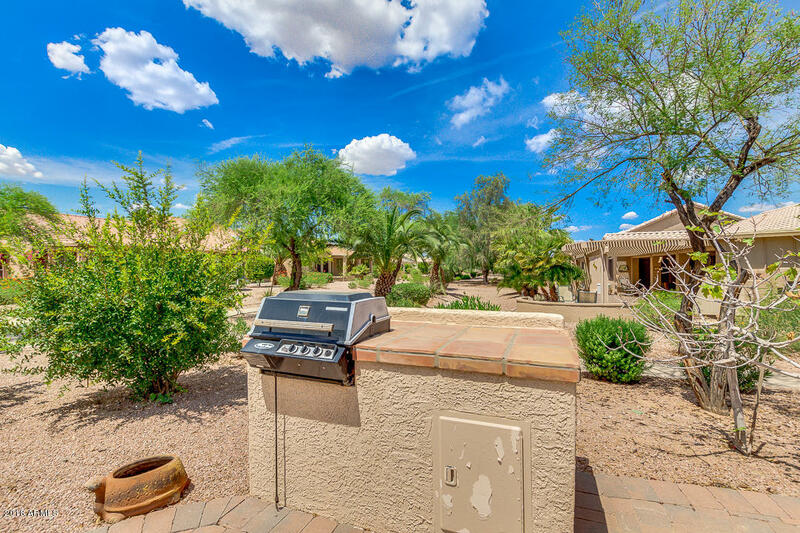 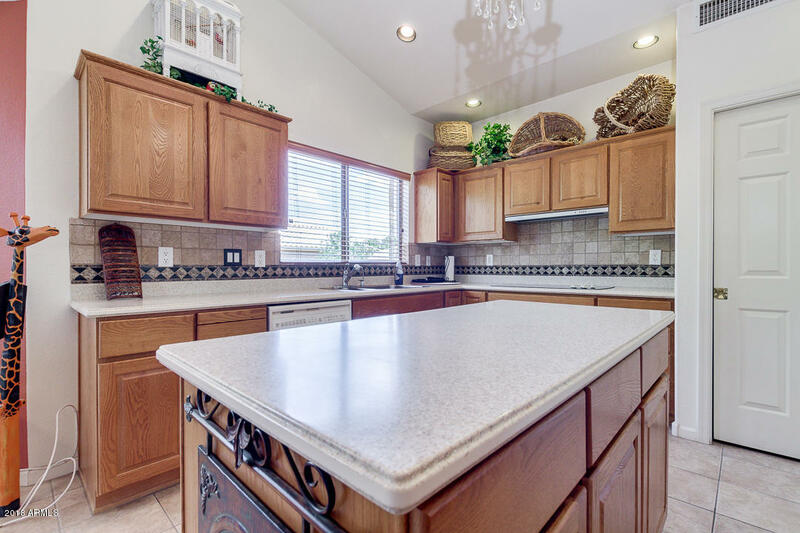 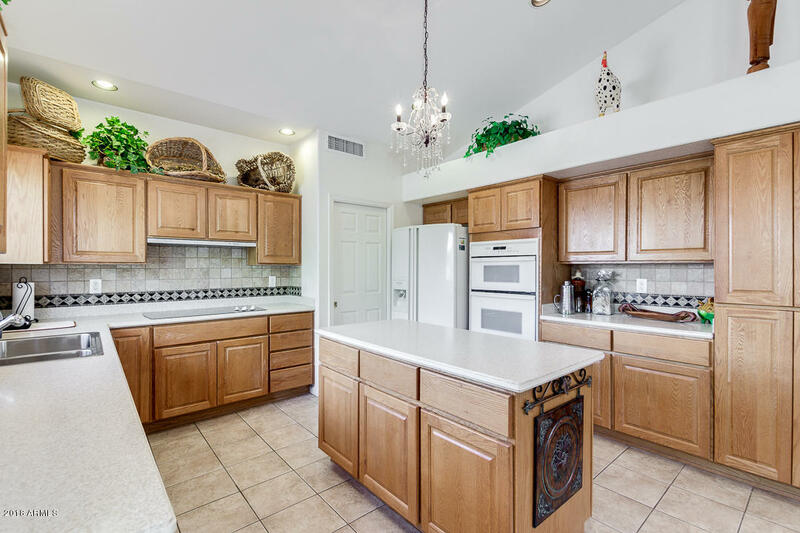 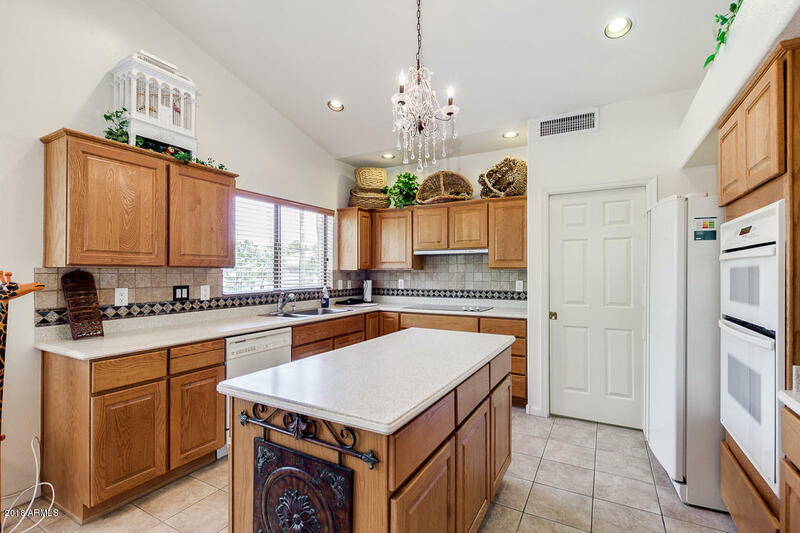 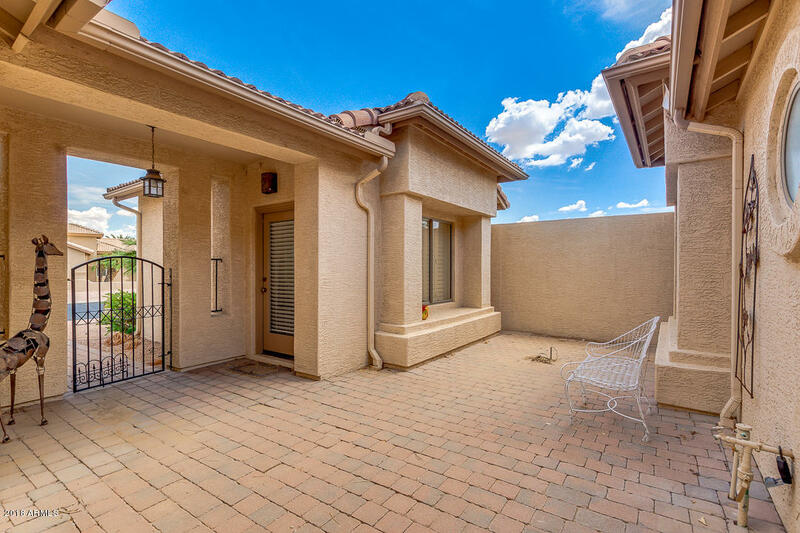 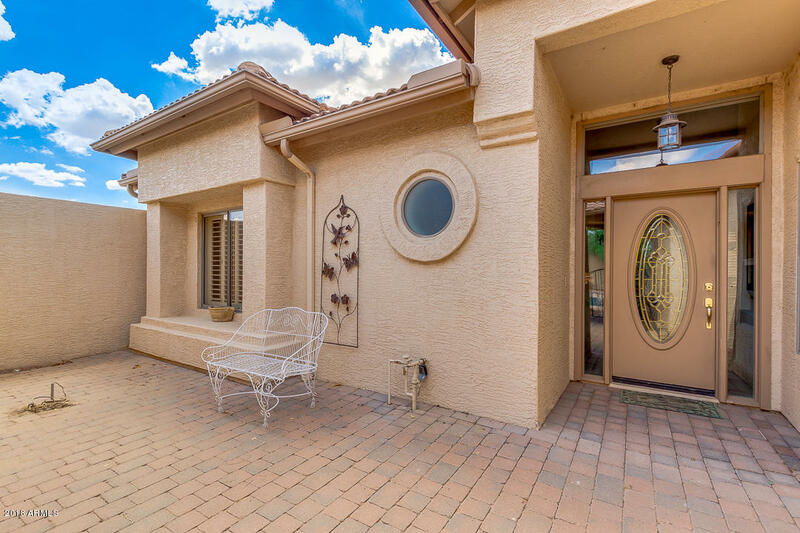 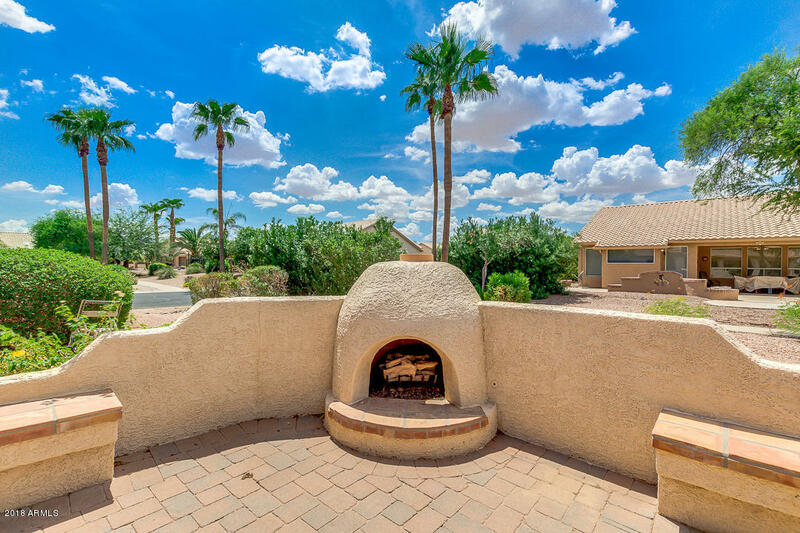 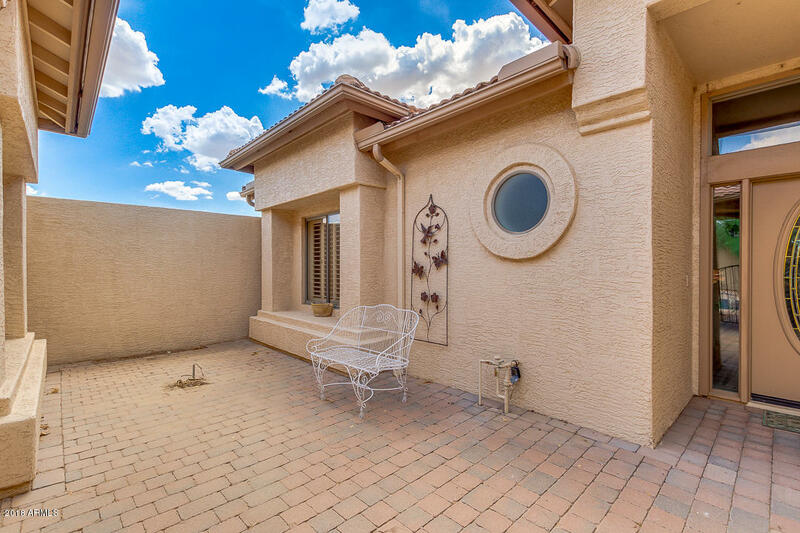 Don't Miss this Sun Lakes Beauty in Iron Oakes subdivision. 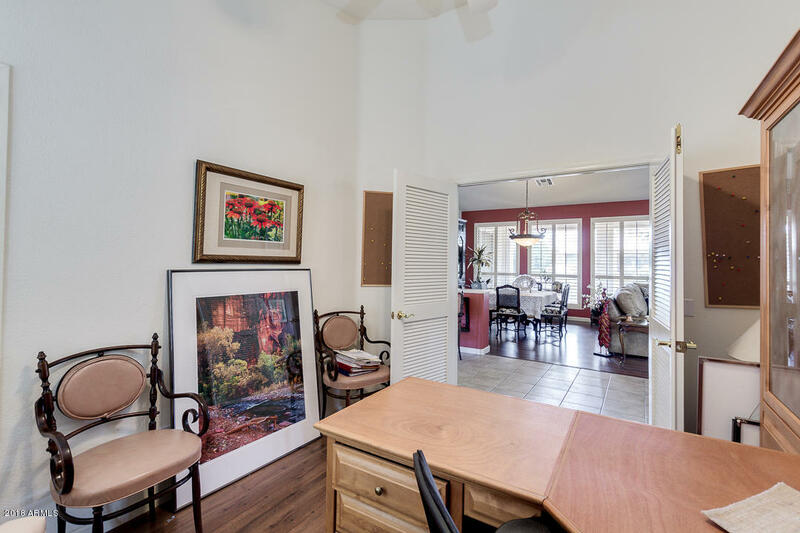 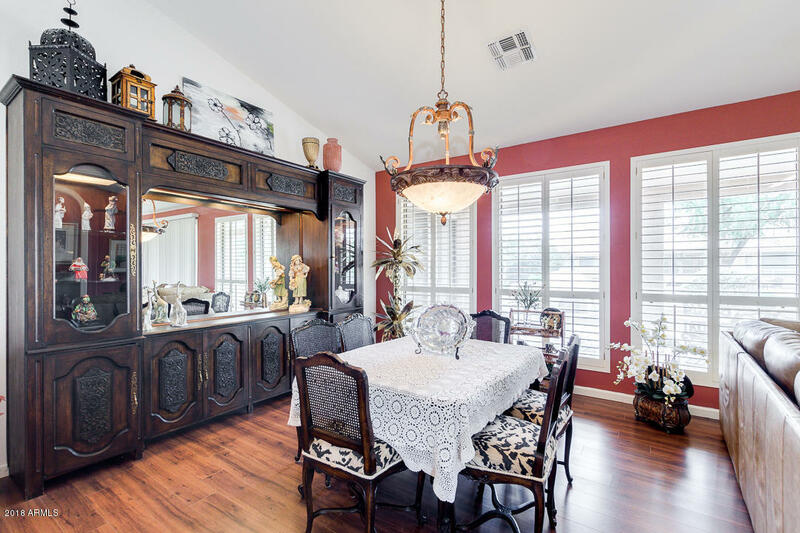 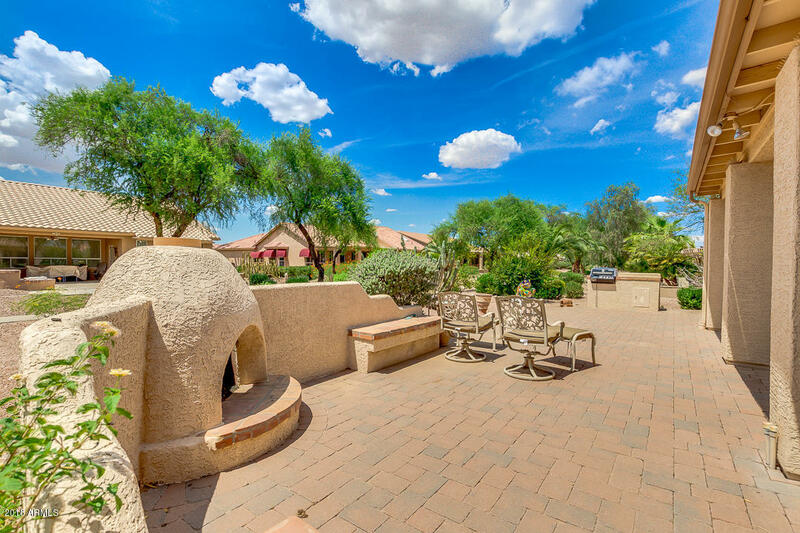 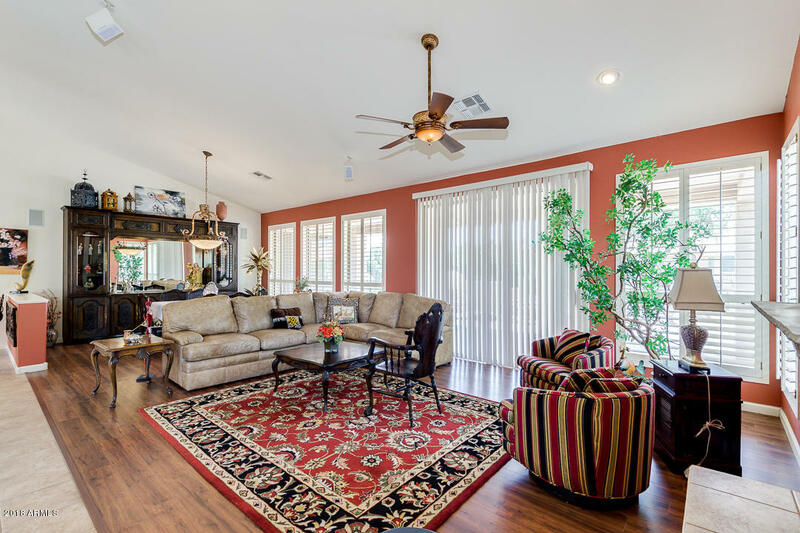 This highly desired Barcelona/Montera great room floor plan w/ CASITA is steps from the greenbelt. 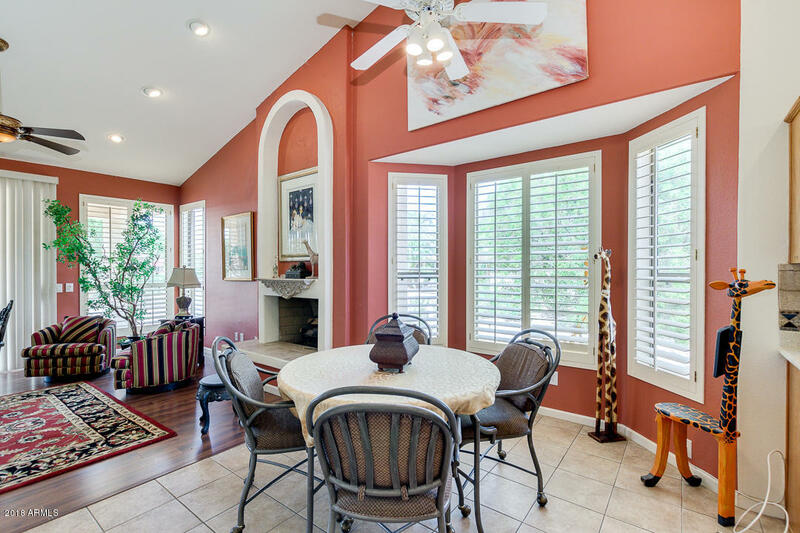 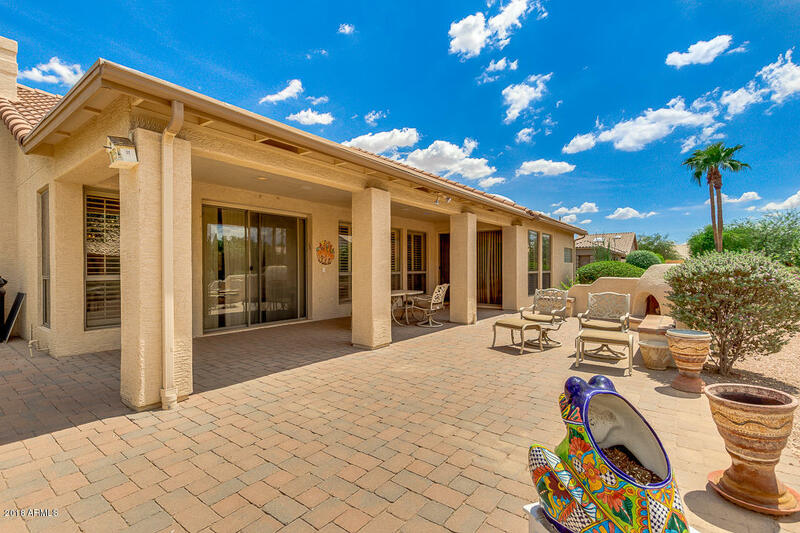 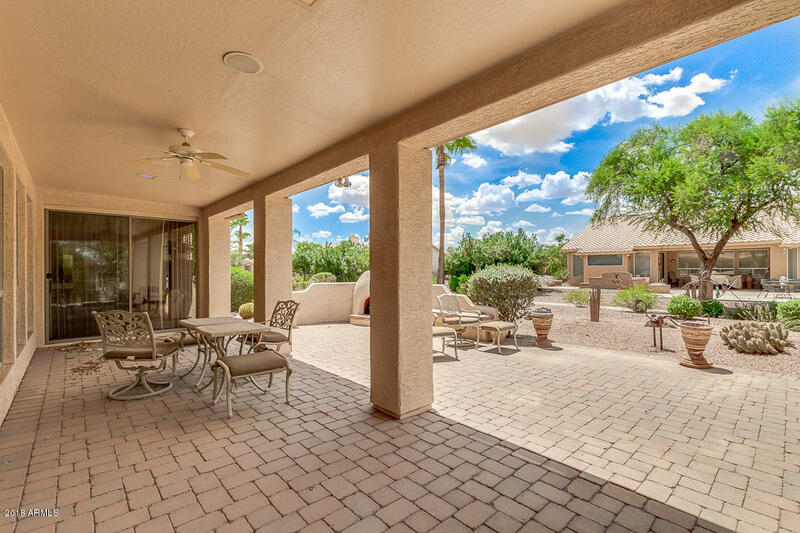 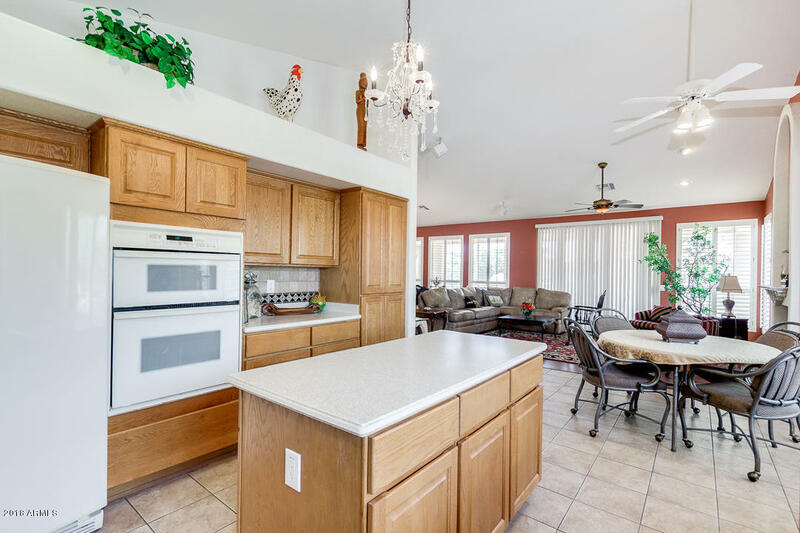 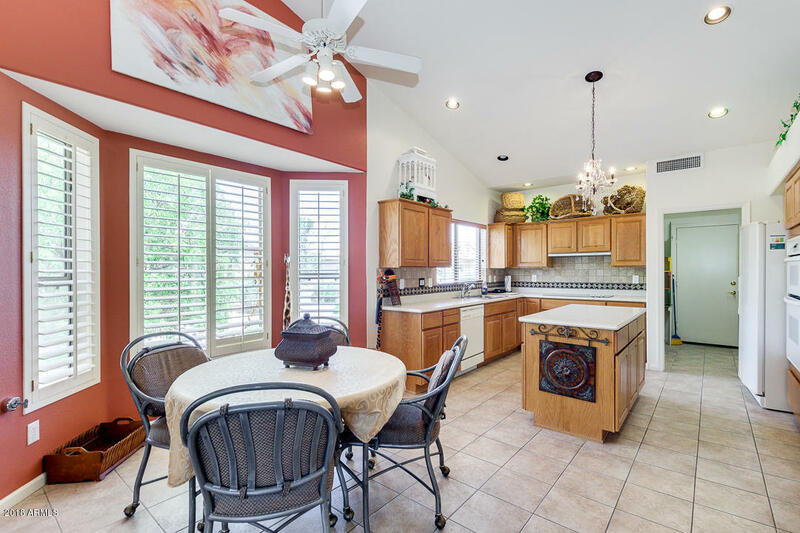 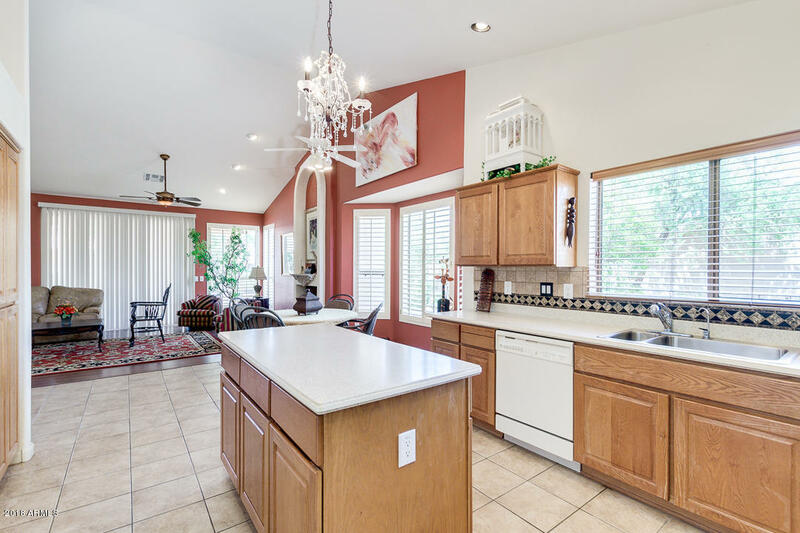 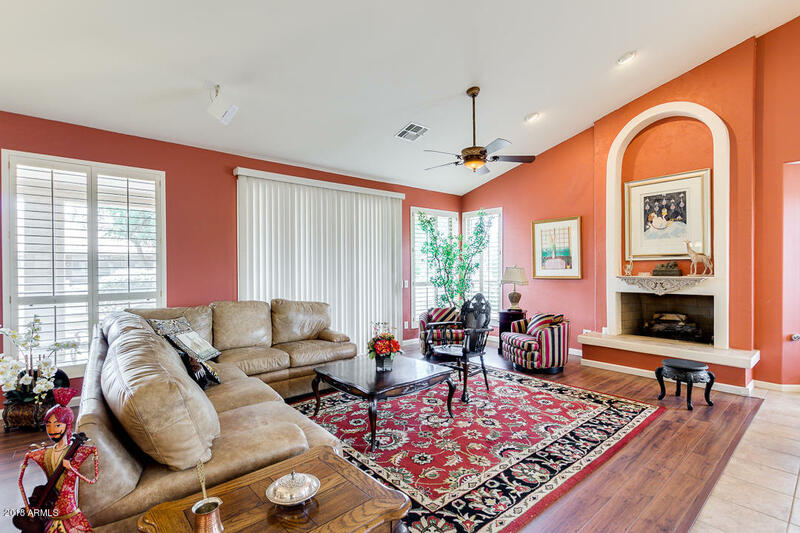 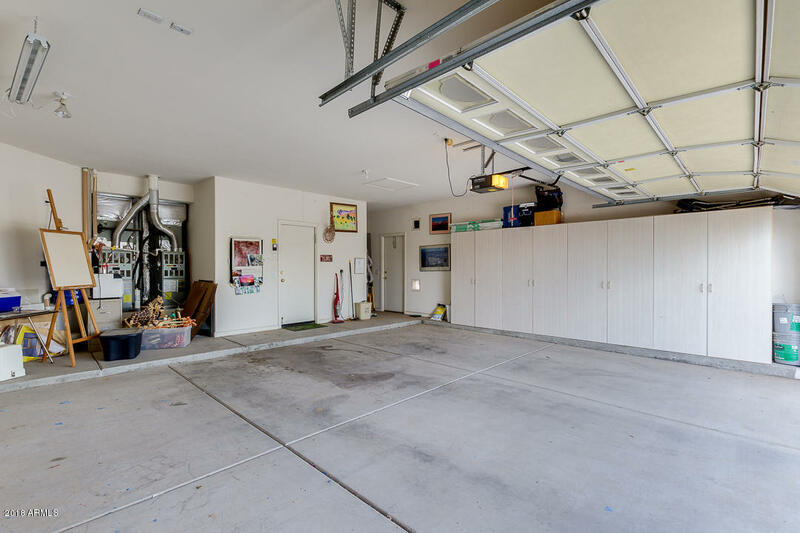 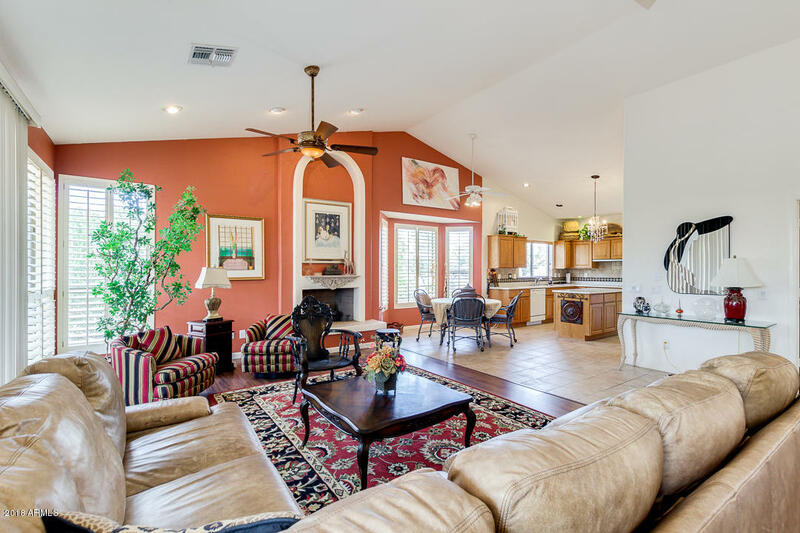 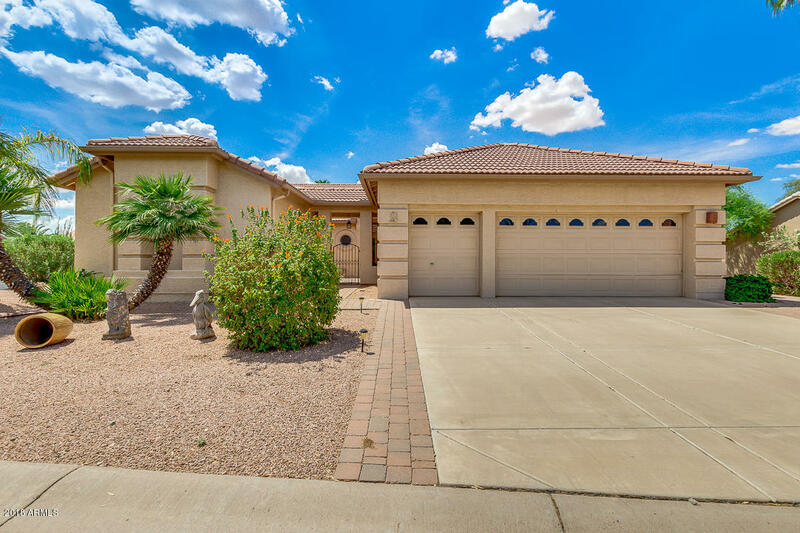 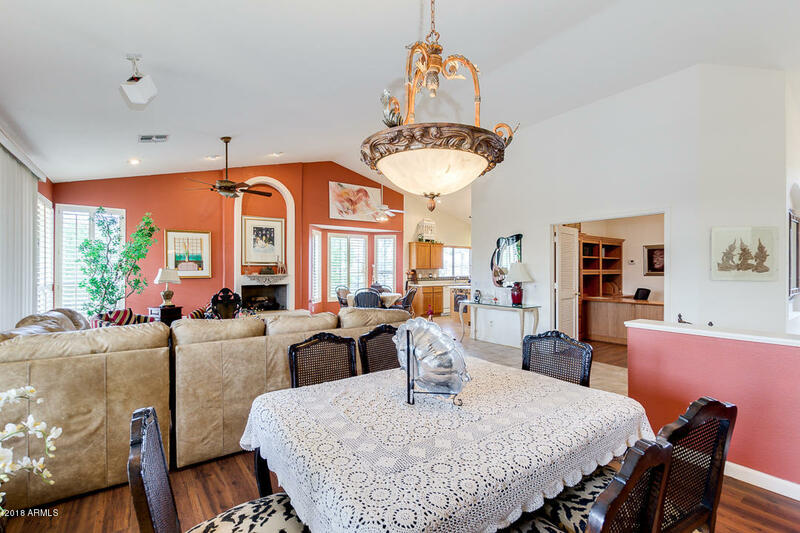 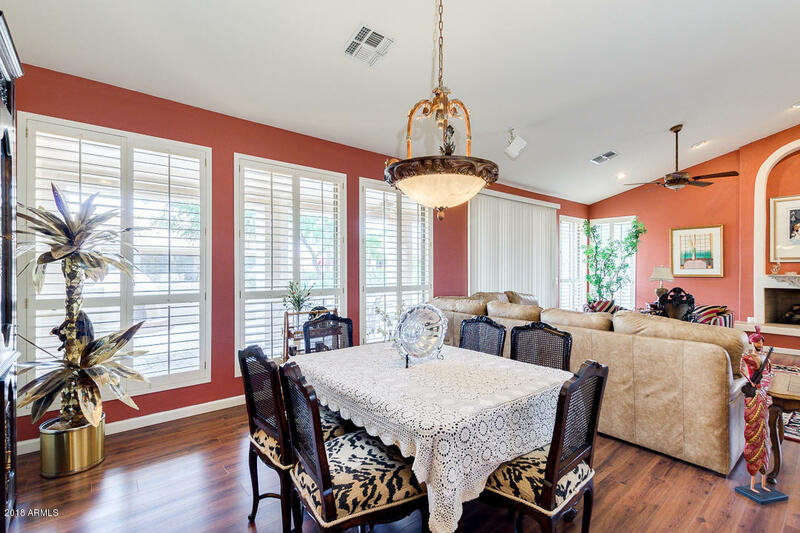 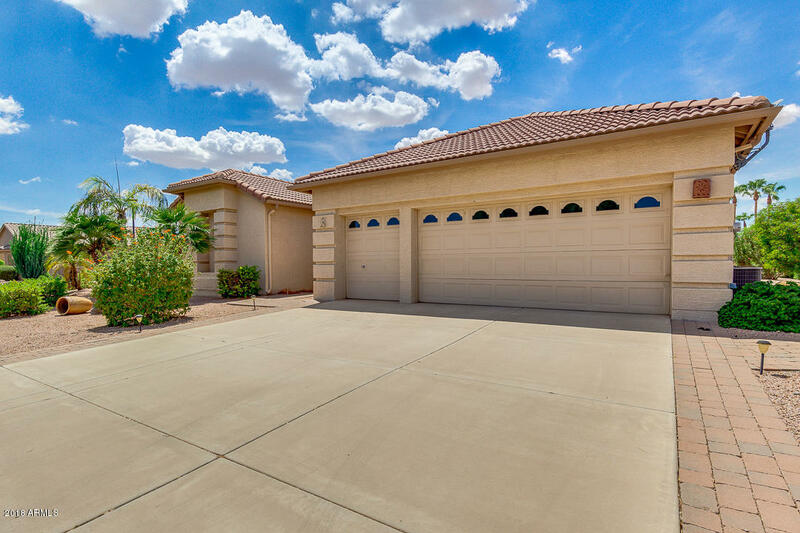 Flexible great room and a large kitchen and perfect covered patio make this home great for entertaining. 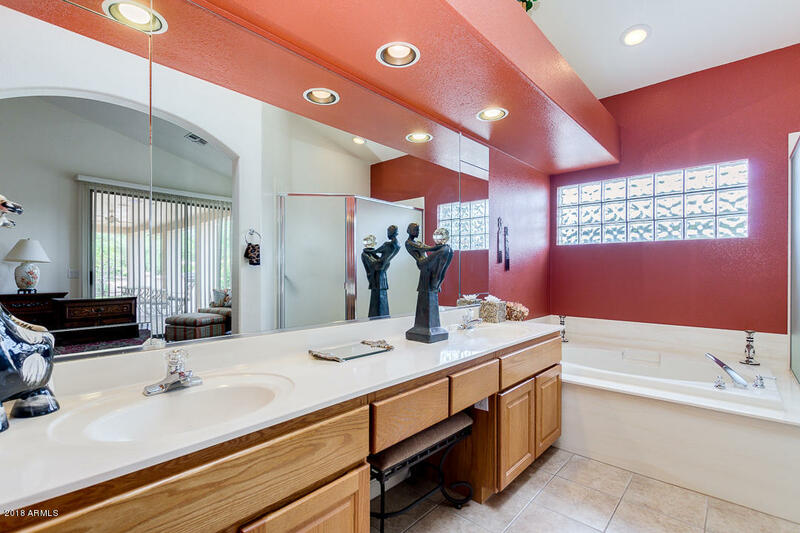 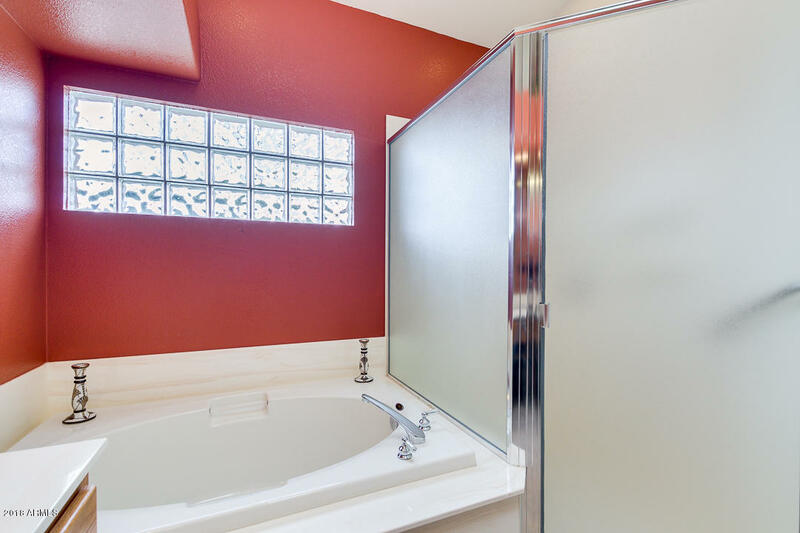 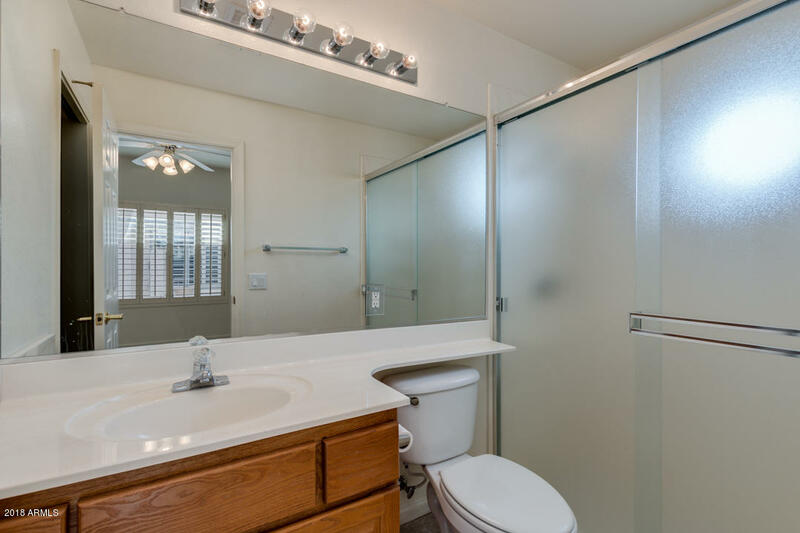 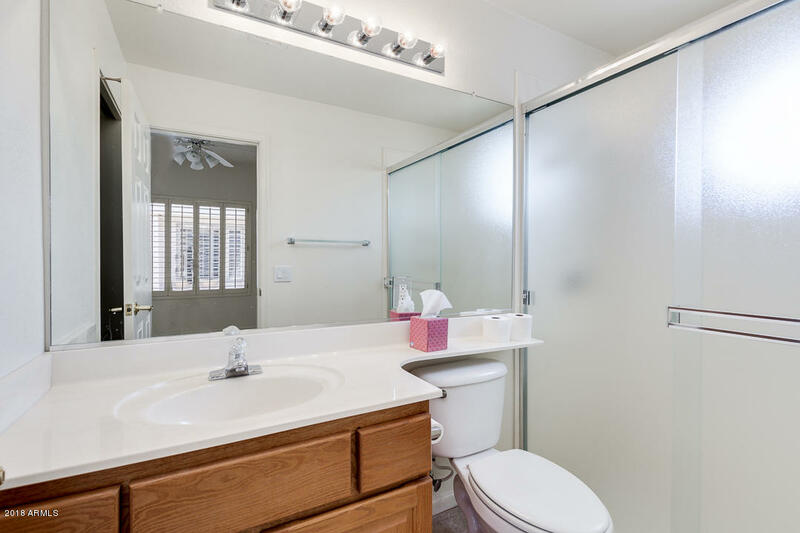 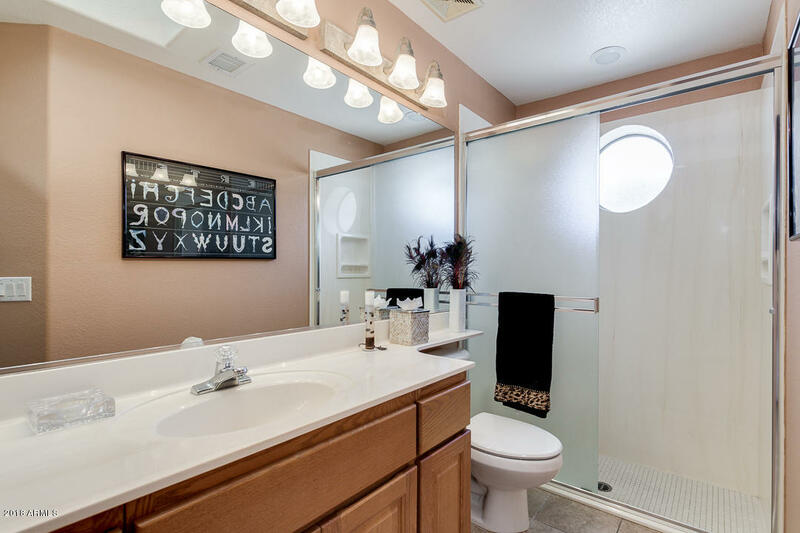 Separate Casita with ensuite bath is perfect for guests. 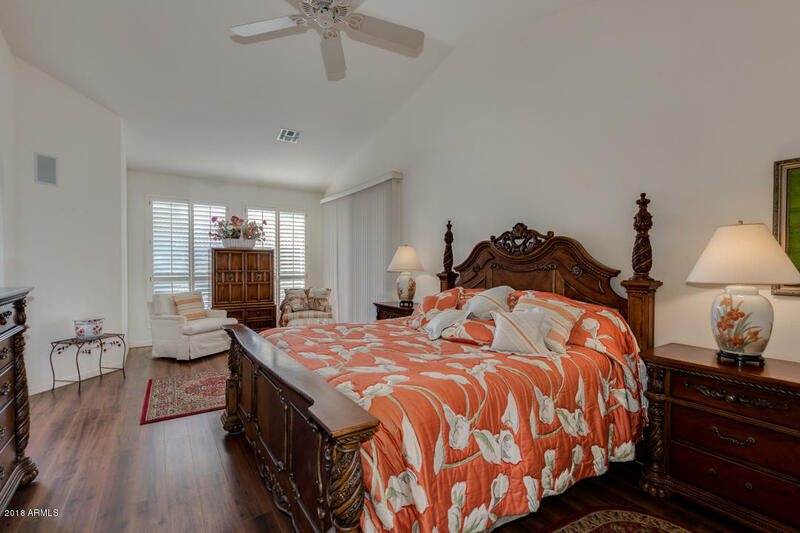 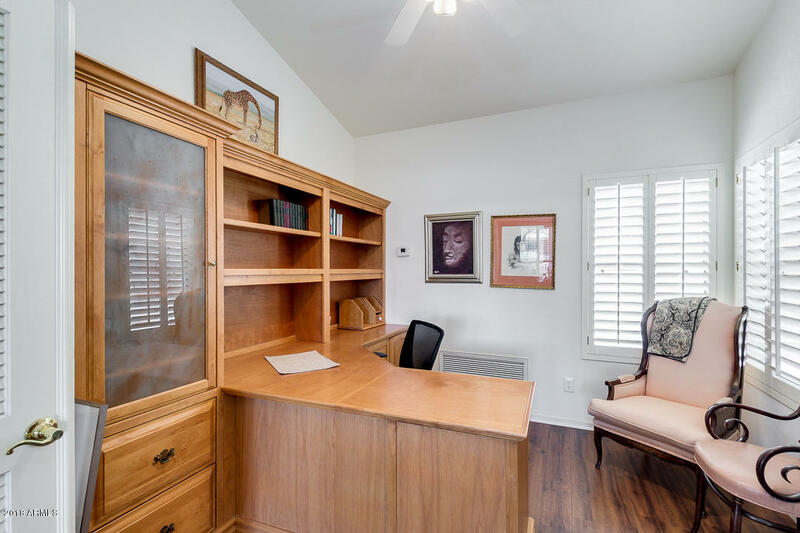 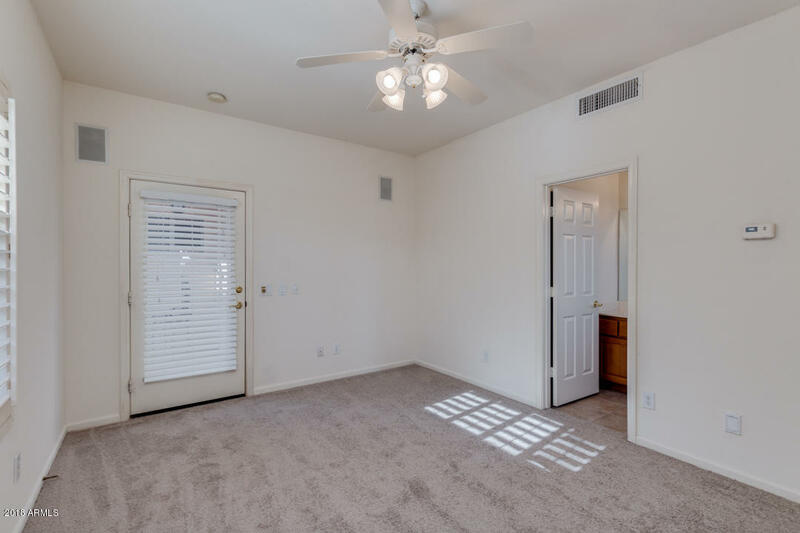 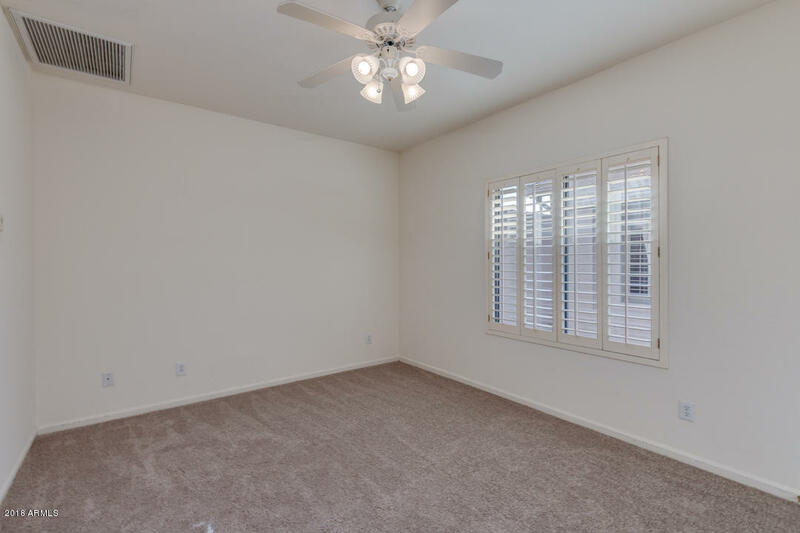 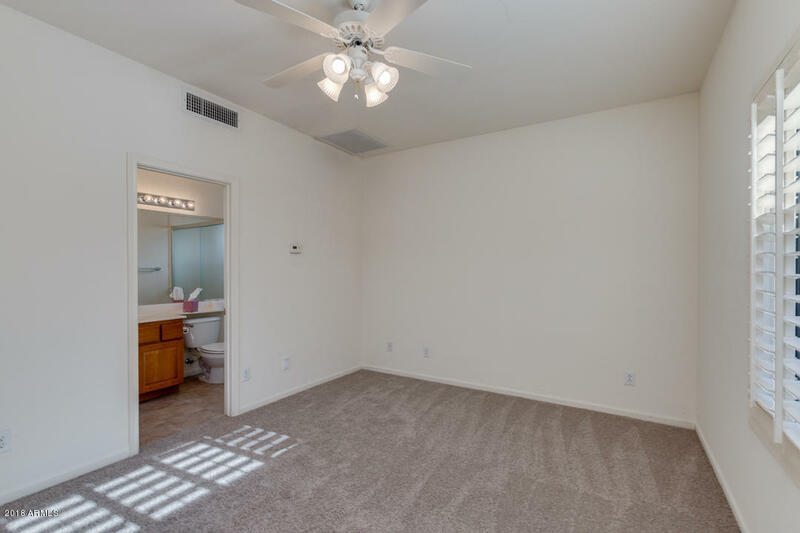 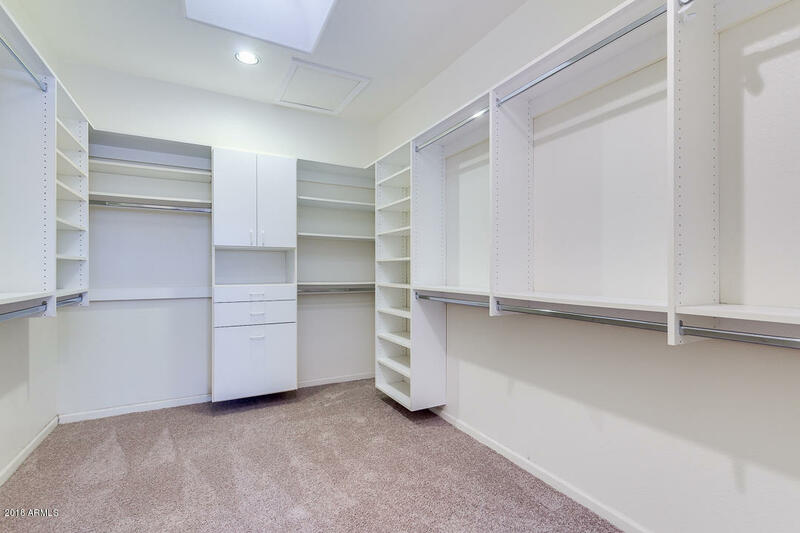 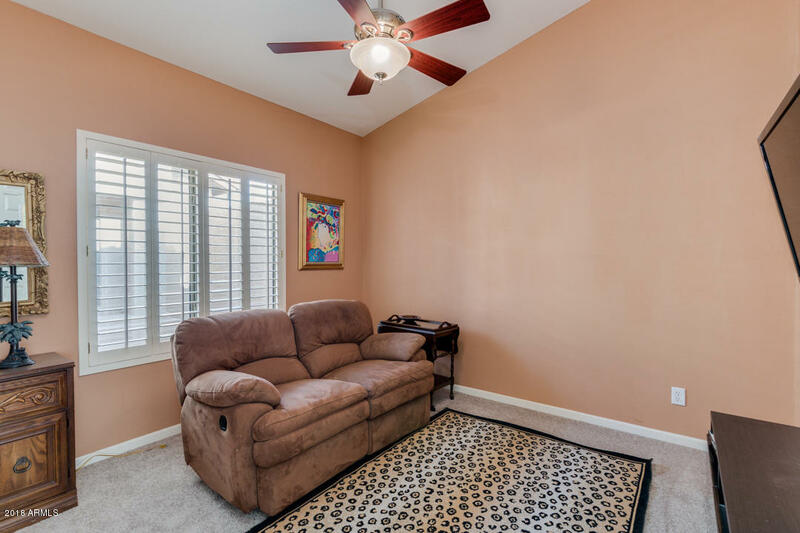 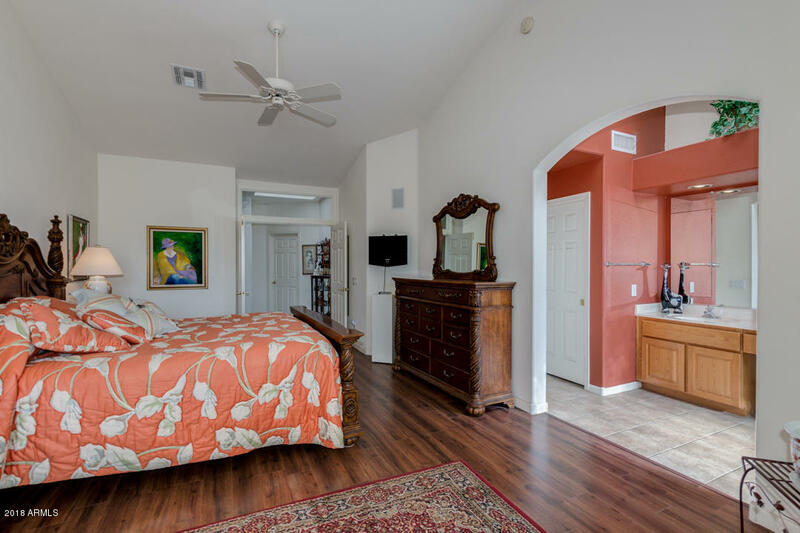 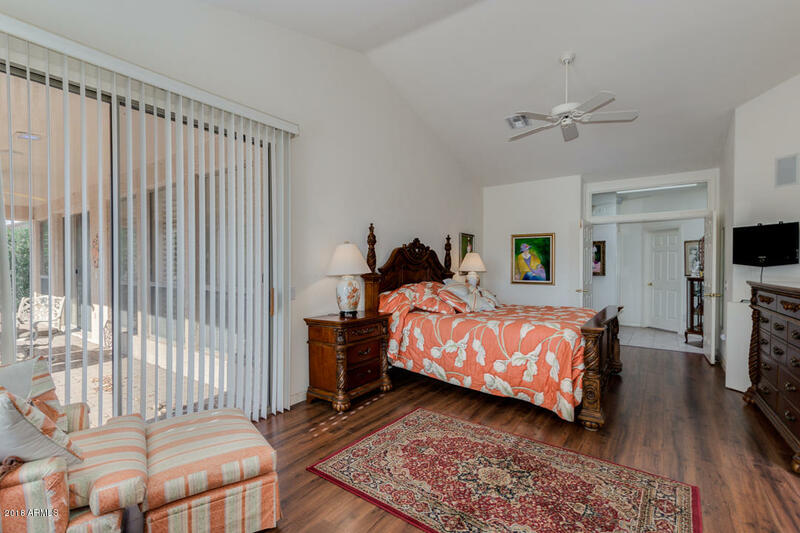 Master bedroom features a sitting area and private access to the covered patio. 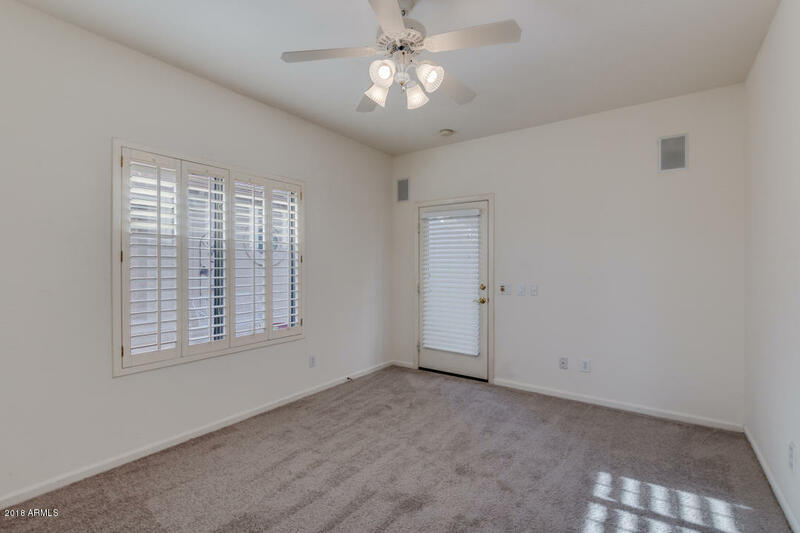 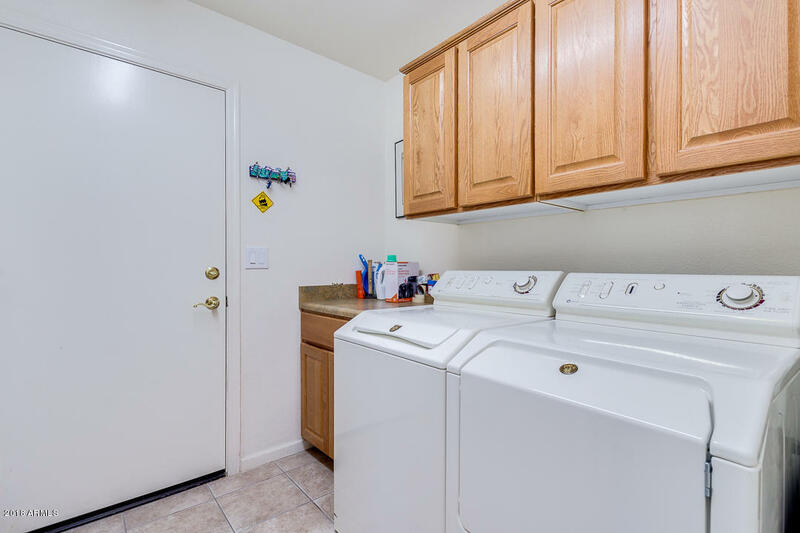 Home features upgraded shutters on windows, central vacuum, and a 4 ft. garage extension. 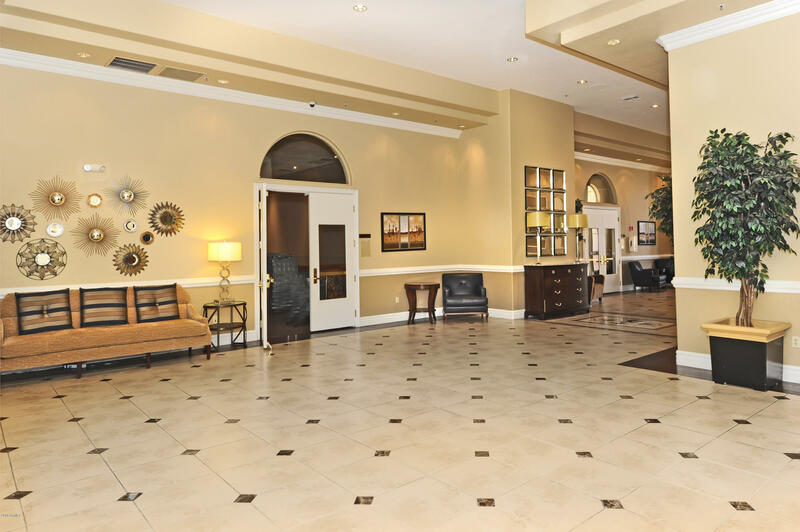 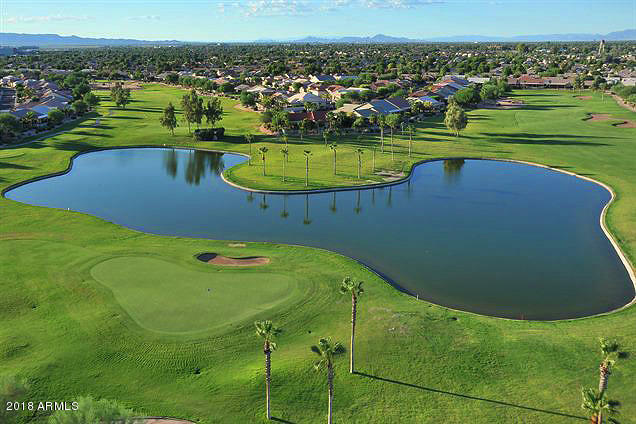 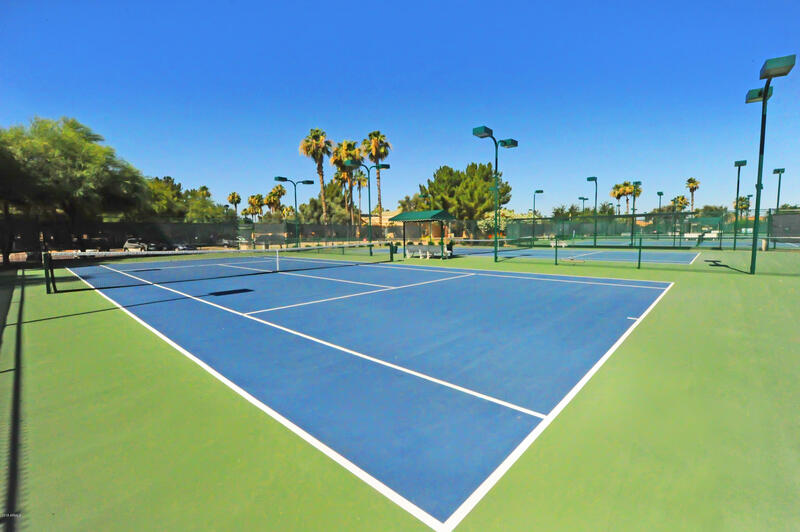 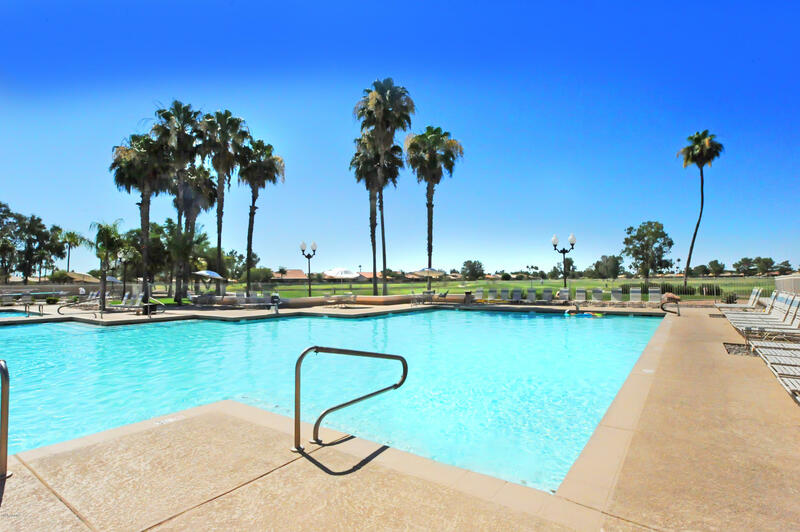 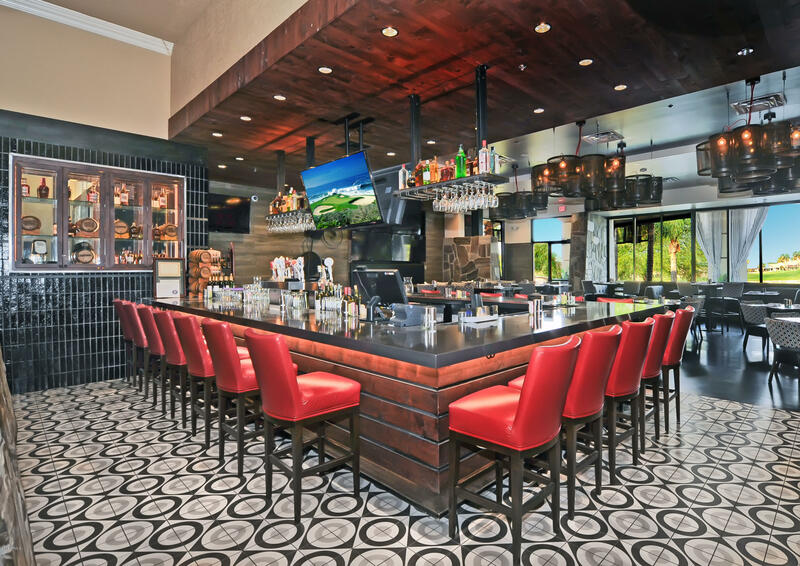 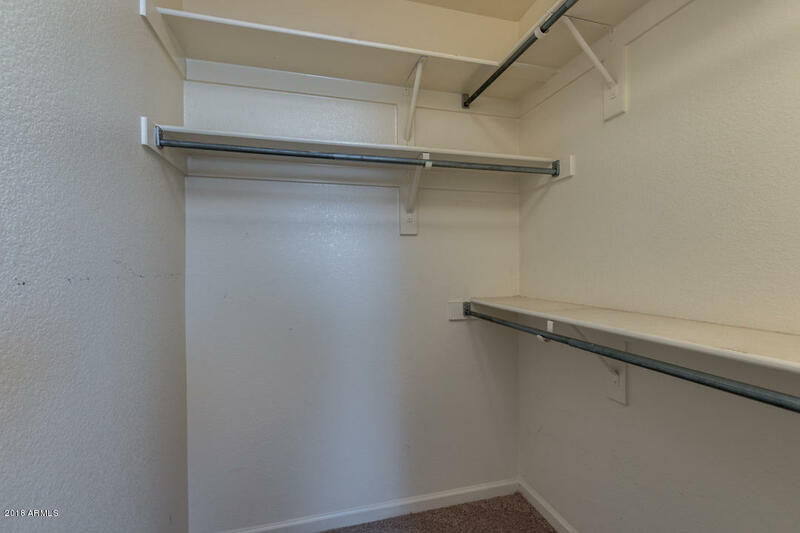 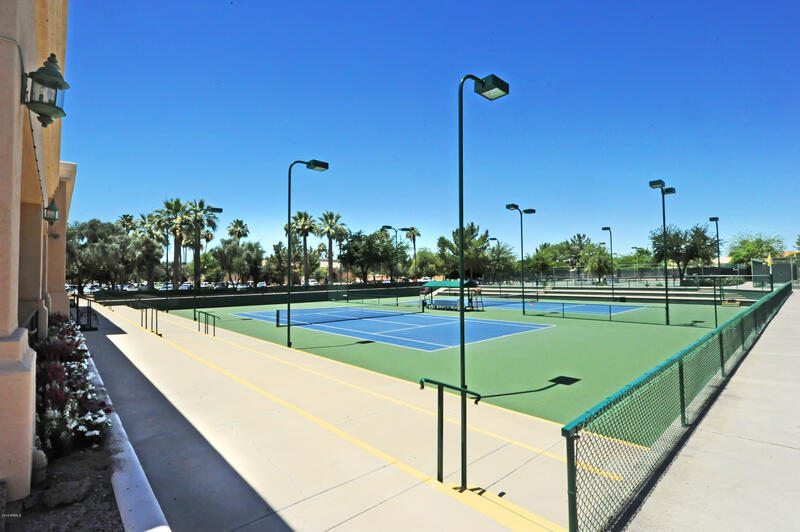 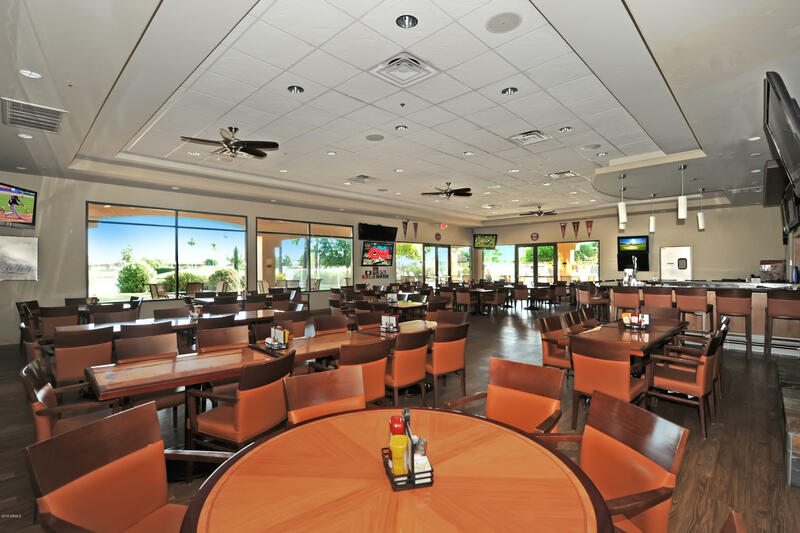 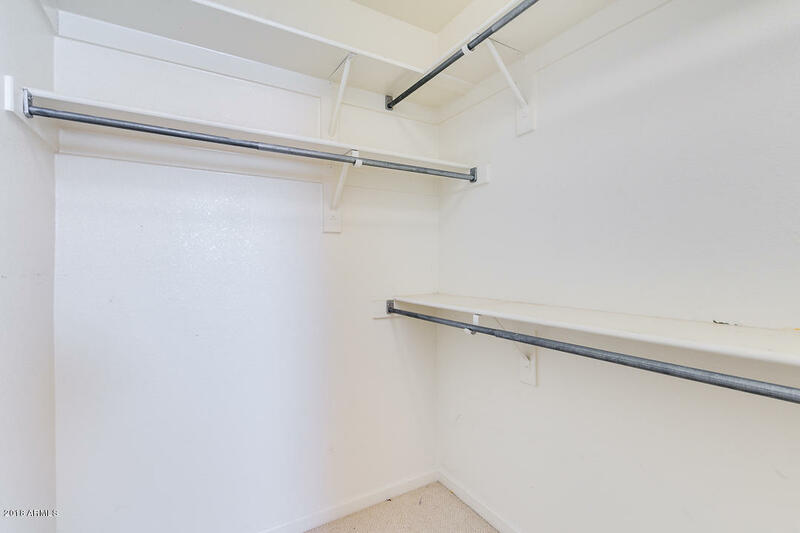 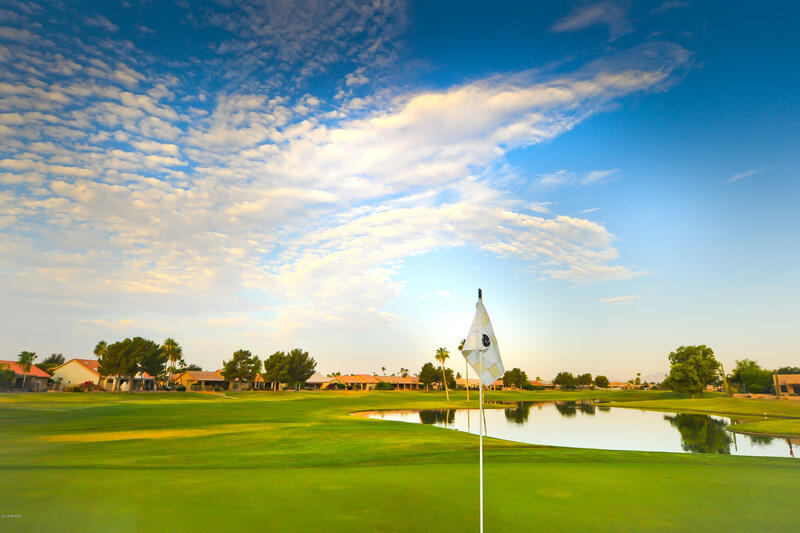 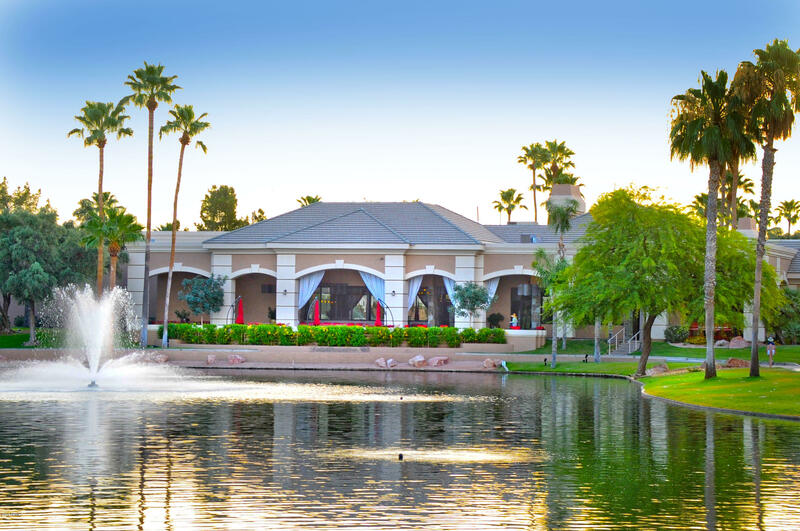 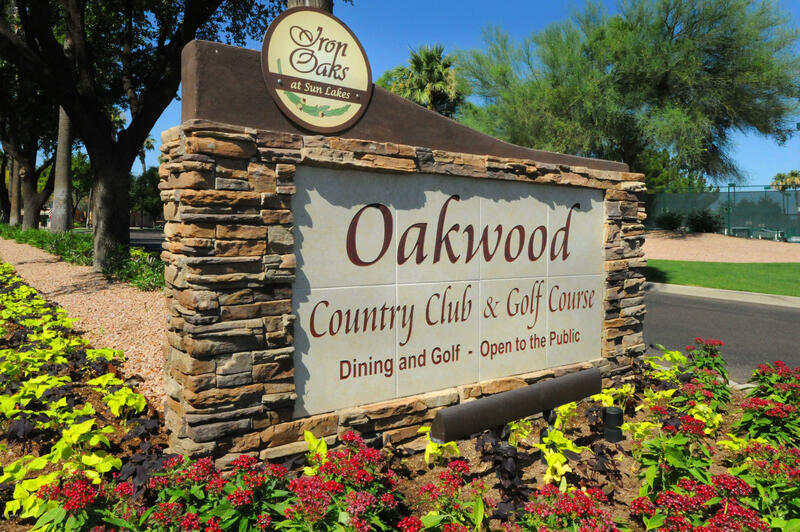 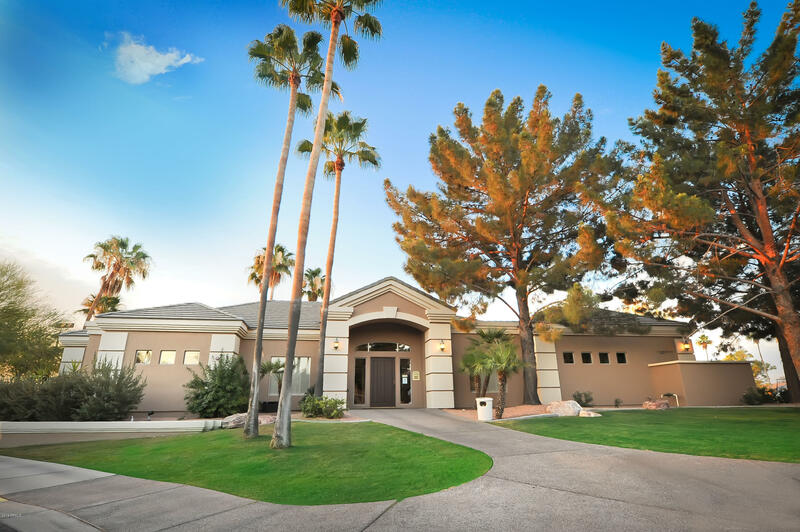 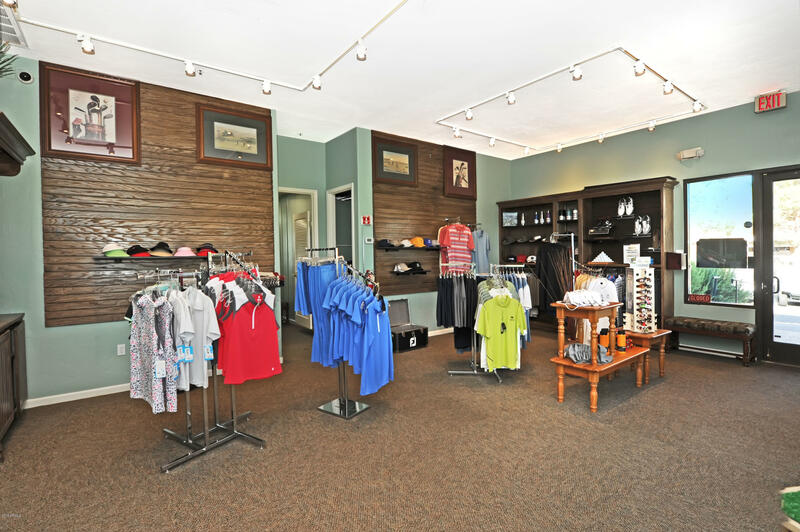 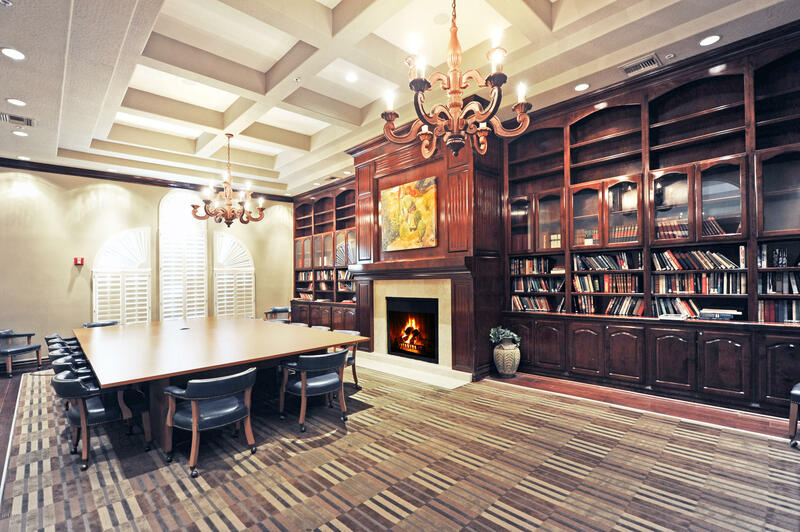 Iron Oaks has countless features including golf course, gym, clubhouse, restaurants and a thriving community of adults with opportunities to take part in sports, arts and crafts, entertainment, events, clubs, organizations, volunteer opportunities and HOA committees.